Are you looking for the opportunities to upgrade your latest Train simulator? Then Train Simulator 2017 Addons is answer to your questions. 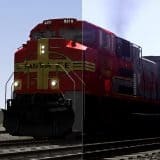 All Train Simulator 2017 Mods are unique and will add exceptional value to your game. 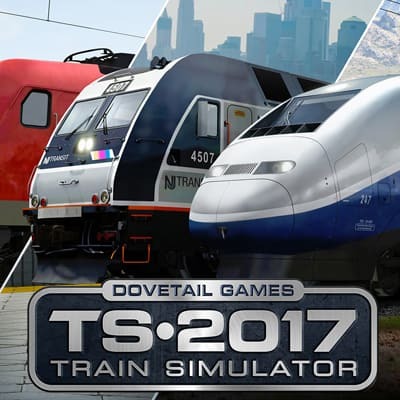 By simply clicking on Train Simulator 2017 Addons download button you can take a huge step forward and improve your game instantly. The best thing is that Train Simulator 2017 Mods free files are out of charge and you can enjoy as many types as you like. Because of huge variety, it can be hard to choose between TS 2017 Addons. Our suggestion is simply trying few TS 2015 Mods and deciding, which meets your needs the most accurately. Look through our TS 2017 Addons free files database and pick your favorite ones. Then complete TS 2017 Mods download and add new features to your game. Don’t miss this special chance – it’s a lifetime opportunity!